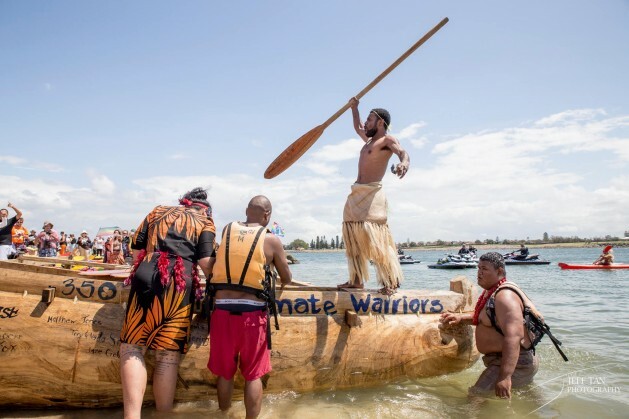 A group of young Pacific islanders calling themselves the Climate Warriors arrived in Australia this month to mount a protest against the Australian coal industry and call for action on climate change. Kaio Tiira Taula, one of the Climate Warriors, has written this open letter to the people of Australia. TUVALU, Oct 25 2014 (IPS) - The fate of my country rests in your hands: that was the message which Ian Fry, representing Tuvalu gave at the United Nations Climate Change Conference in Copenhagen five years ago. This is also the message that the Pacific Climate Warriors have come to Australia to bring. I thought the global warming scam had been exposed – or did i miss something? Do you not believe in modern science?